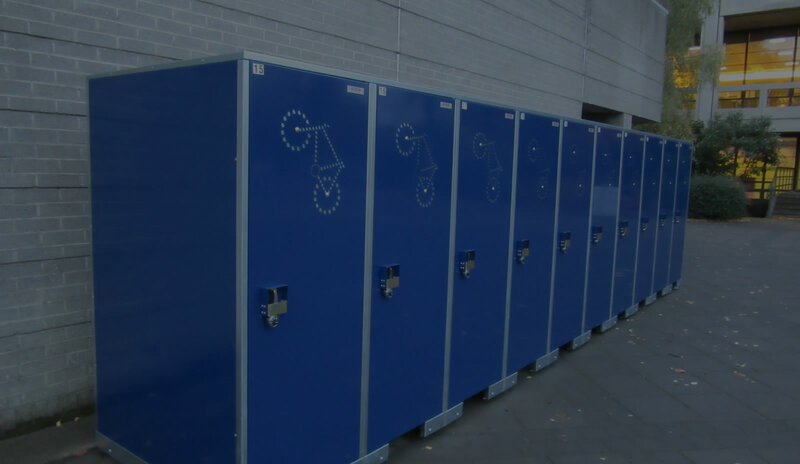 Each Bike Locker is self contained and even has a hook for your wet weather gear and helmet. 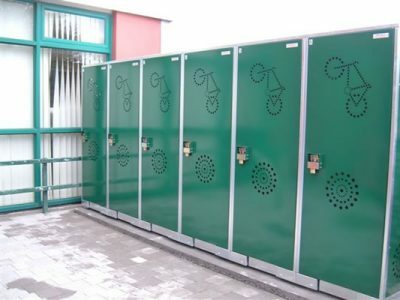 Simply position your bike in the Bike Locker and close the door using the lock provided. 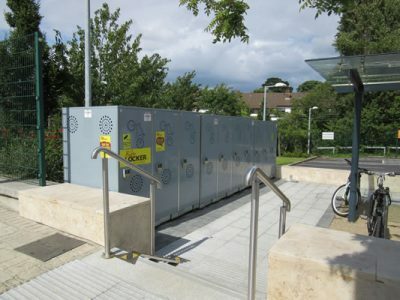 It’s so easy even a child can store their bike in 10 seconds. 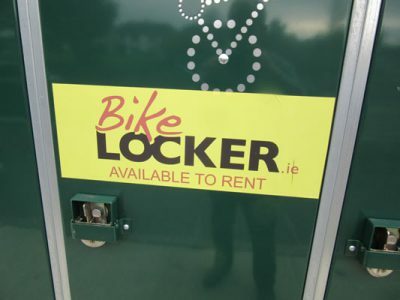 We have over 250 Bike Lockers in Dublin, Galway, Kildare, Limerick, Mayo and Meath. 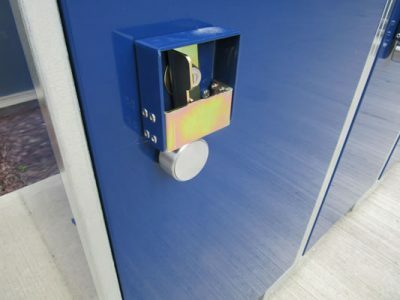 A full list of locations and contact details are available here.